I’m still reading The Power of Habit and thinking about how I can use these success stories to change my life. I could stand to cultivate some better habits, more automatic responses so that I can stop thinking about the mundane and focus on the more important things in life. Last week, I thought about adopting a daily uniform to cut down on some everyday choices. I don’t think that’s necessarily a direction I want to go into yet but I’m open to the possibilities this book is exploring. Great read so far. Has anyone else read it? Click the picture above to purchase on Amazon. 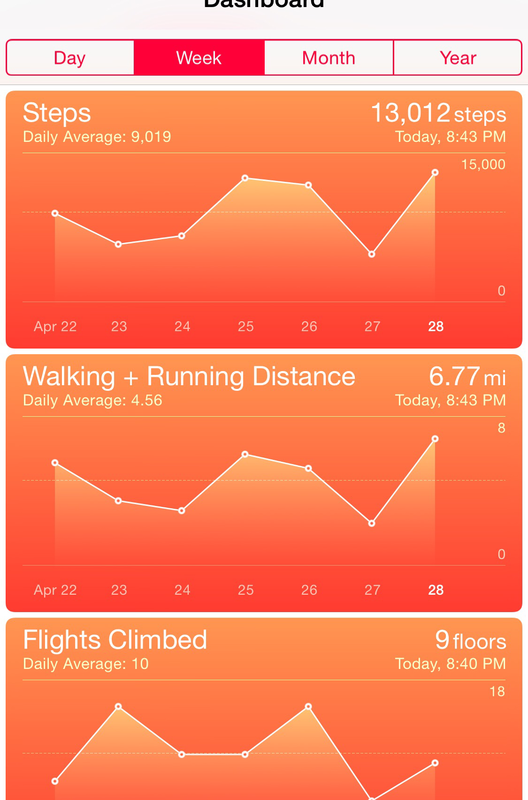 I hit 13,000 steps on the app. 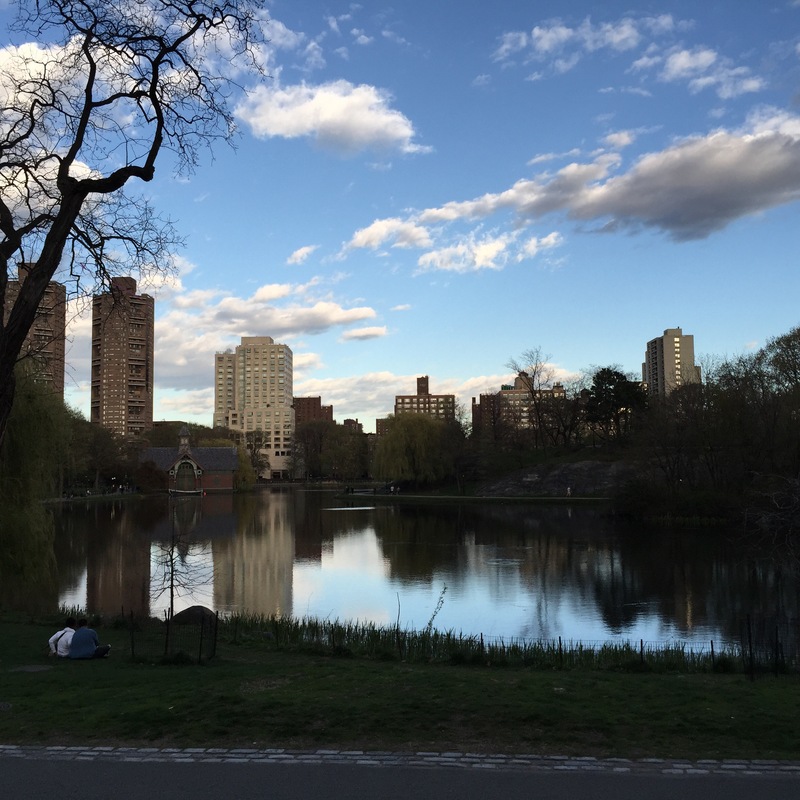 I ran in Central Park and got some great pics at dusk. I had a long chat with a good friend who’s a lot younger than me and I had a chance to revisit some of the issues I dealt with in my mid 20s and see them through her eyes again. Good talk! 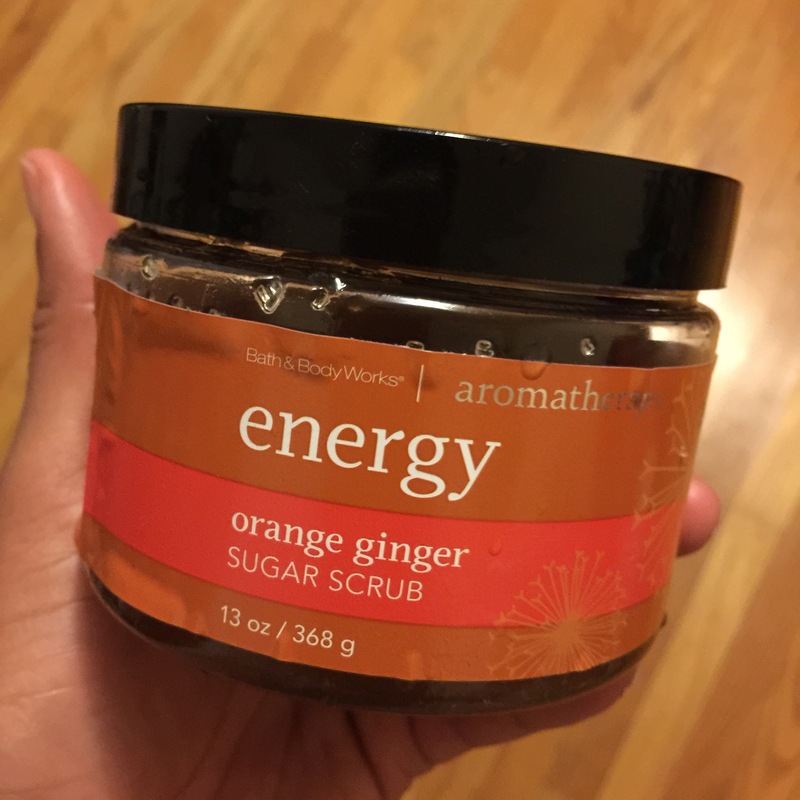 I love the scent of orange-ginger products and this aromatherapy scrub makes my hands smell delicious. 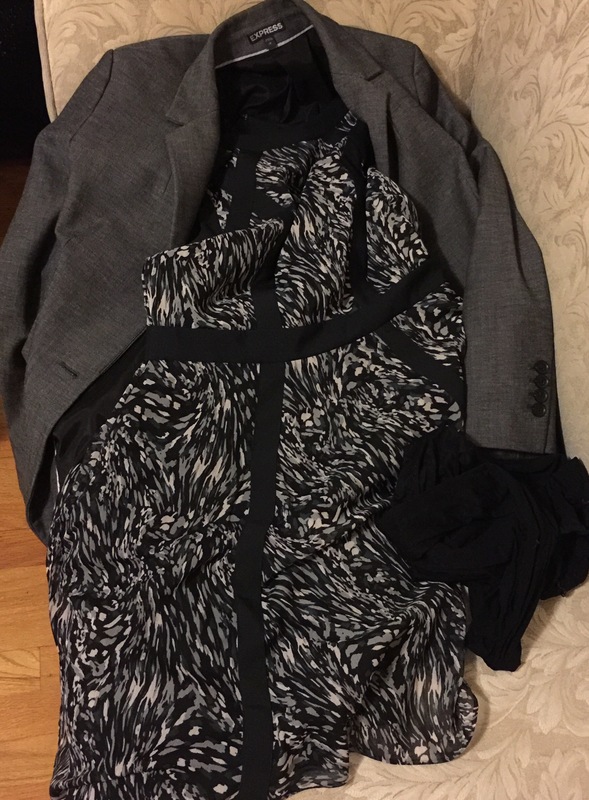 I decided to lay out my clothes to prepare for a good morning ahead – workout clothes for an early run and a dress/blazer to go from daytime straight to church in the evening. 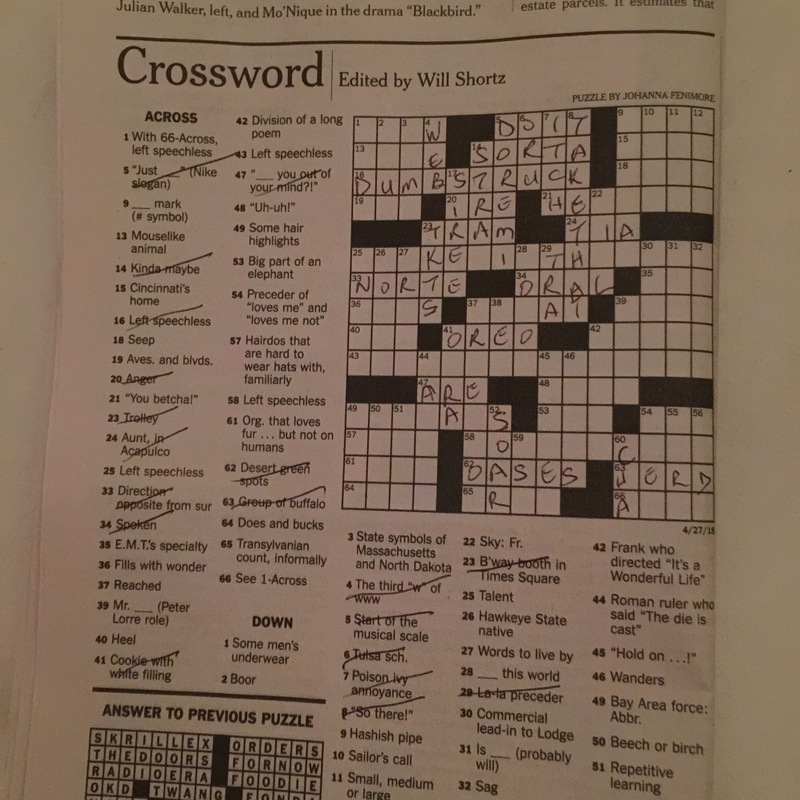 Something about the Tuesday crossword today is eluding me am thinking about quitting, although perseverance through difficulty is one of the habits I am working to cultivate 😀 Maybe I can finish it tomorrow. What was the best part of your day on Tuesday? Do you make a schedule and follow it? Anyone else lay their clothes out the night before? Great pix indeed – lovely! Looks like a great Tuesday for you! 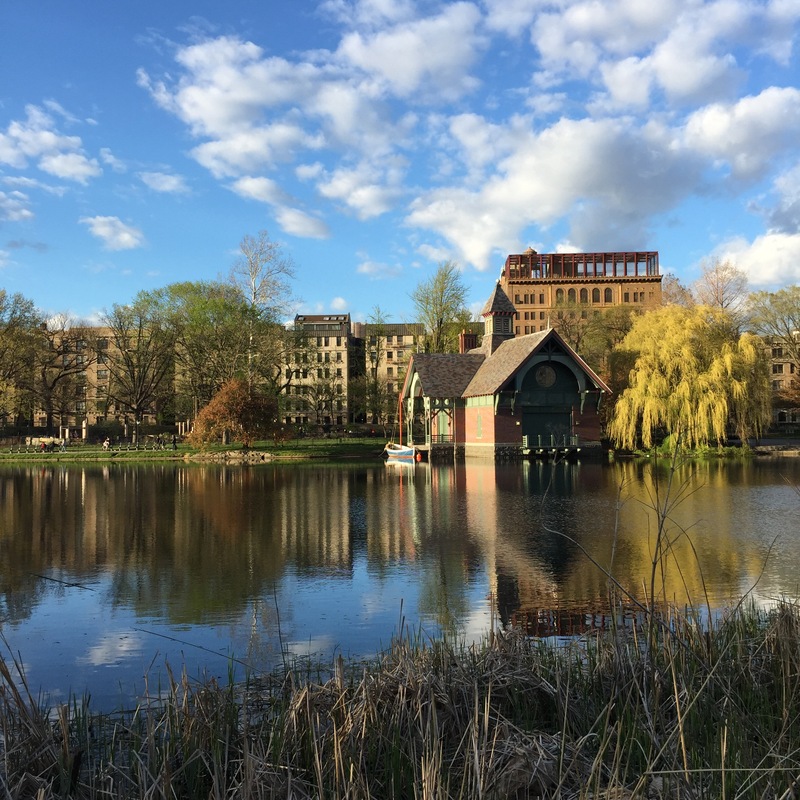 I wish I could run Central Park!